Your Luxurious Private Island Belize Resort in the Caribbean. 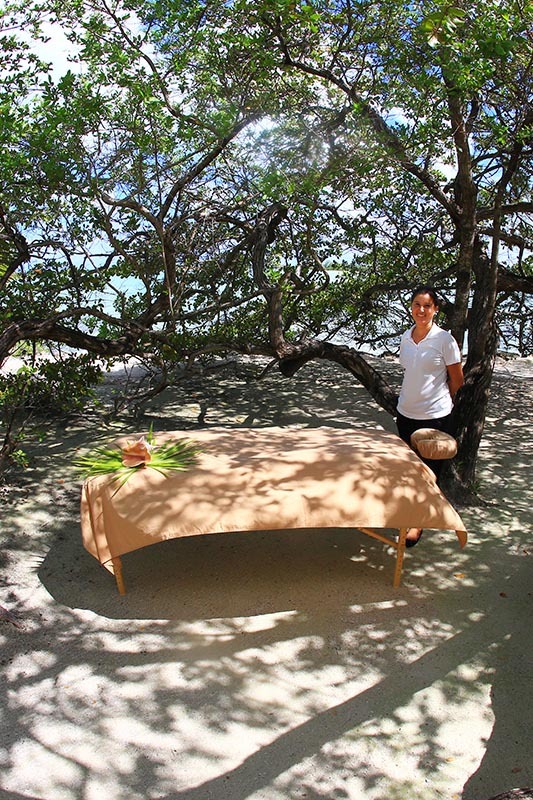 Experience our resort’s ultimate privacy and 5-star service. Discover your own private island at Cayo Espanto, Belize, where paradise and luxury come together as one. Our five-star, world class resort offers travelers the best life has to offer. We invite you to spend your evenings enchanted and your days engulfed in the Caribbean waters that surround each private villa. 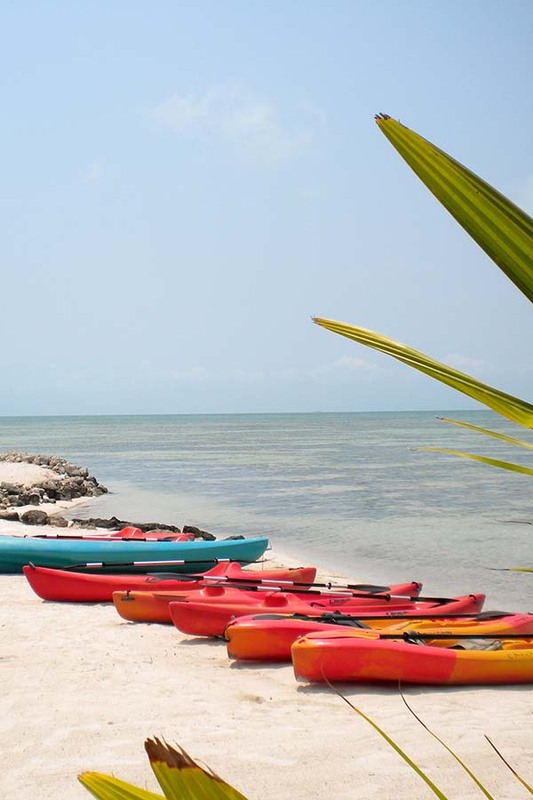 Located three miles off the coast of San Pedro, Belize, Cayo Espanto is truly an unforgettable private island retreat. All of Cayo Espanto’s premium villas are seafront and on the beach with private pools. 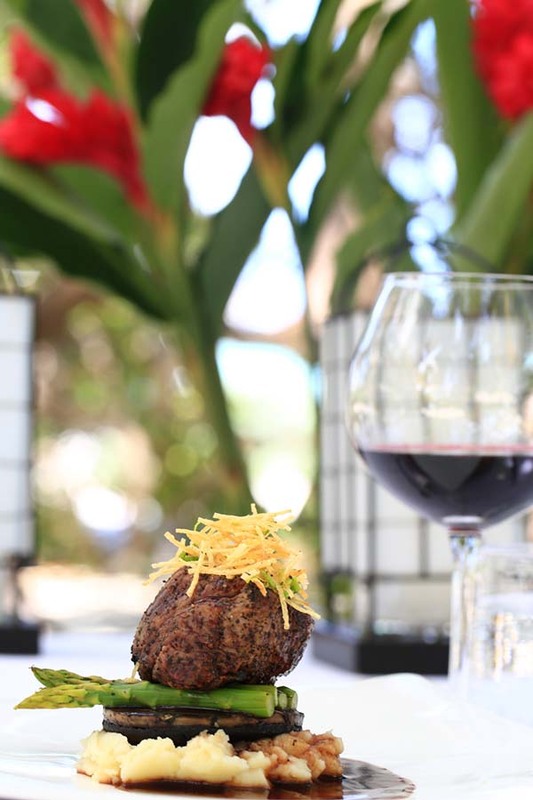 All-inclusive, award-winning 5-star world-class cuisine tailored to each guests’ tastes. Tailor a custom excursion including scuba diving, fishing, mainland adventure tours and private luxury yacht tours. Relax and rejuvenate with spa treatments in your private oasis, including massages, facials and spa therapies.